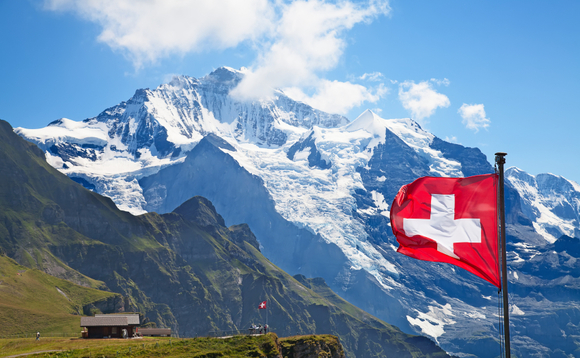 Anglo-Swiss Advisors has been granted a distribution licence from the Swiss Financial Market Supervisory Authority (FINMA), granting the firm permission to distribute collective investment schemes – both Swiss and foreign – to investors in Switzerland. Anglo-Swiss Advisors was founded by Laurent Auchlin, Philip Goldsmith and Jean-Marc Bianchi, who have 110 years’ collective experience at senior levels in many different roles within global investment management groups including; fund distribution, manager research and multi-management. The partners’ experience, across multiple disciplines, offers a unique proposition for asset management, private banks, family offices and pensions clients, providing both consultancy and business development services. Anglo-Swiss Advisors provides consultancy services to private banks and family offices with outsourced manager or fund selection criteria. Anglo-Swiss Advisors also provides “Get Fit for Market” consultancy services to individual fund managers to better elucidate and position their products and services for the Swiss market. Anglo-Swiss Advisers offers development services for asset management clients, specifically the selection and distribution of interesting but less well-known managers whose fund or funds fit the demand of the key private banking, family office and pensions markets in Switzerland. Anglo-Swiss Advisors’ outsourced model helps asset managers to negate the high level of cost and associated complexities of accessing this key market. Laurent Auchlin, managing partner, Anglo-Swiss Advisors, said: “The outsourcing model is becoming increasingly prevalent in the asset management industry as groups seek to minimise fixed costs and supplement internal expertise with specialist value-added propositions. Anglo-Swiss aims to provide long-term partnerships – using the collective experience of the consultancy to tailor demonstrable additive, transparent and profitable solutions to global firms.